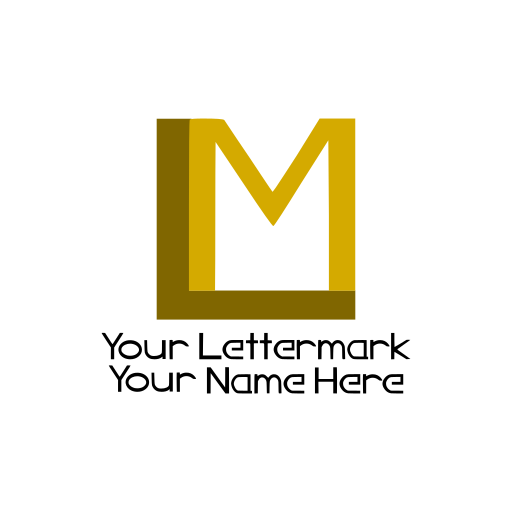 A lettermark is a type of logo that uses the text initials of a brand, business, or organization instead of the name. It does not include a symbol. Popular and familiar examples are CNN and HBO.